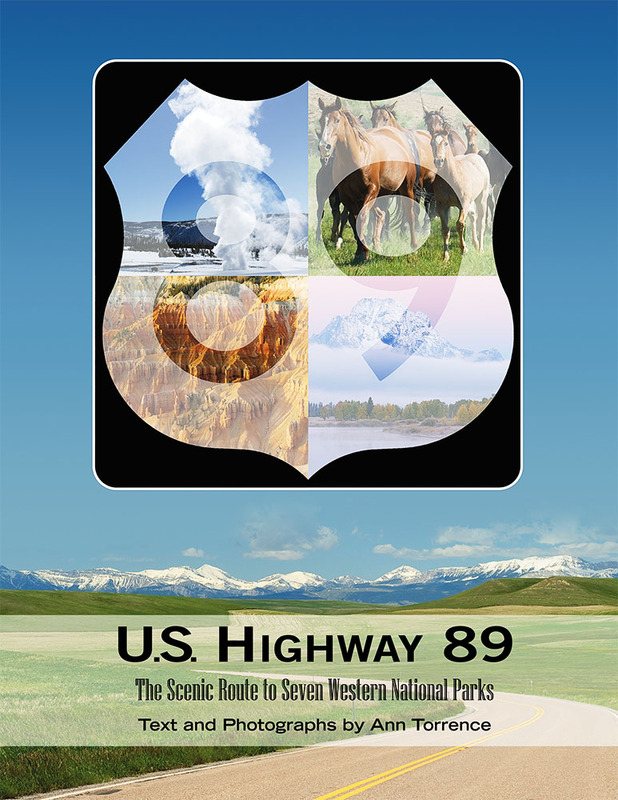 US89.com is a gathering place for everyone traveling western America’s greatest highway, U.S. Highway 89. Whether you reside in one of the communities it serves or drive it as part of a once-in-a-lifetime trip to America’s National Parks, welcome. Please let us know how we can serve you better.